As a primary element of its sales organization alignment to foster future expansion, Toshiba America Business Solutions, Inc. elevates its veteran sales executive, Larry White to senior vice president of sales in the Americas. In this expanded role, White assumes more of a leadership position while responsible for establishing and implementing overarching business development strategies to augment Toshiba's continuing growth. White will oversee the company's comprehensive array of sales channels, including independent office equipment dealers, government, education and national accounts and distributor channel. Another fundamental component of his new position includes directing the company's professional services-oriented subsidiary, Toshiba Managed Business Services, which launched in October 2012. The alignment of the company's sales infrastructure, coupled with White's leadership position favorably positions Toshiba to broaden its footprint across all industries and business segments, particularly within the enterprise space. As a result of fully integrating its differentiated services and solutions with the company's vast selection of hardware including its industry-acknowledged e-STUDIOTM multifunction products, thermal barcode printers and ElluminaTM digital signage line, Toshiba addresses any organization's - from small-to-mid-size businesses to enterprise companies - content management needs. "Larry has demonstrated his ability to effectively lead the multi-channel sales team of the Americas to provide ongoing sales growth," Toshiba America Business Solutions President and Chief Executive Officer, Scott Maccabe said. "I am confident that his innovative thinking and vision will continue to enhance the strategic direction and growth for the company while continuing to deliver an outstanding relationship experience to our valued partners." White began his tenure at Toshiba in 1996 as a vice president of operations and acquisitions for Toshiba Office Products Acquisition Company division, which is currently Toshiba Business Solutions, the organization's network of direct dealers. 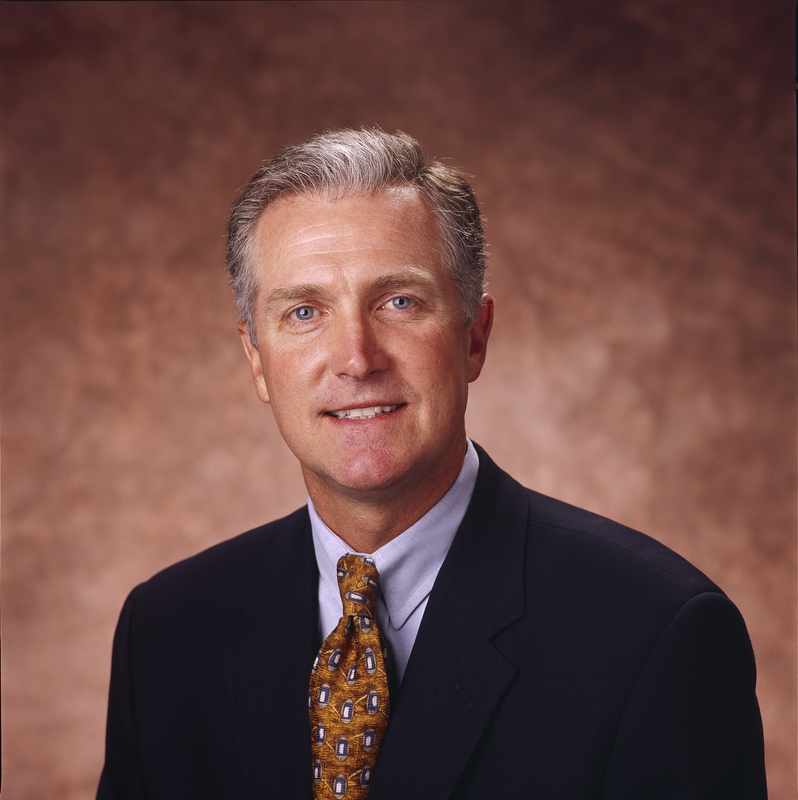 Prior to joining Toshiba, White served as vice president of operations at Savin. He holds a bachelor's degree in business administration from Texas Tech University.